Professionalism, integrity, responsibility and creativeness are the principles of STRIKE PRO. 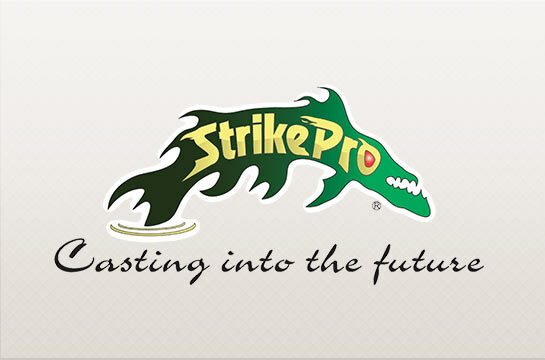 Over the past thirty years, their alliance with International customers, plus their continuous improvement to achieve their customers’ desires to meet high quality standards, has made STRIKE PRO one of the World’s most professional and innovative lure manufacturers. Customer satisfaction and quality of products are their first priority. Their achievements are also due in part by their continuous research and development, which does not merely consist of designing new products, but also improving manufacturing process and improving the marketing and promotion aspects of their products.